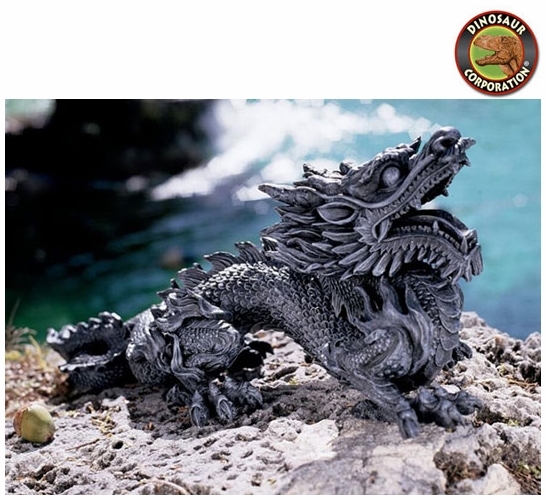 Asian Dragon Statue. 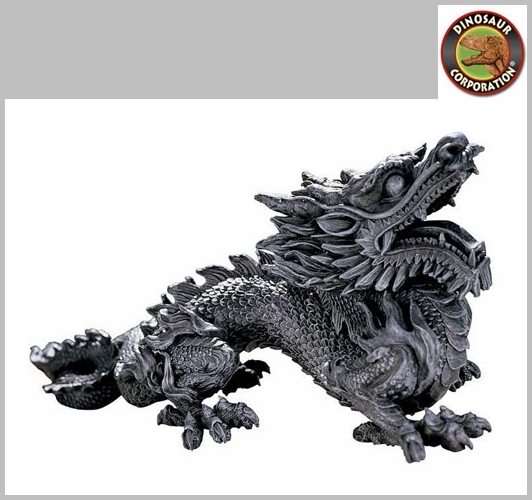 Welcome the Asian tradition linking the dragon sculpture with the cardinal point of the East to add sunrise, spring and abundant prosperity to your own home or garden. * Size: 27�" W x 11�" D x 10" H.
* Can also hang vertically. * Item is shown lighter in color to highlight detail; actual color is darker than it appears here.